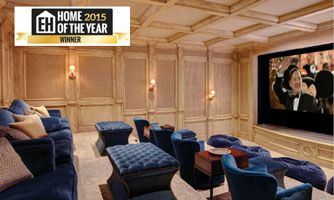 As featured on CNBC's Secret Lives of the Super Rich, this private home amazes from it's underground Ferrari collection to it's stunning theatre! The Amphitheatre exhibit at Pretend City Children's Museum in Irvine, CA was nominated for a LiveDesign Excellence Award for it's playful and high energy lighting design. A home theatre like none other. 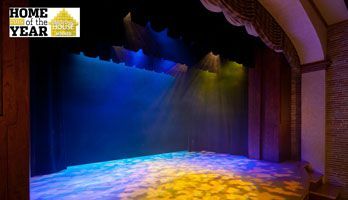 After the movie screen goes up, a completely automated theatrical performance lighting system comes alive!